Samsung is the latest company looking to tap into Canadian AI talent with the opening of an AI lab in Montreal. According to ZDNet, the Samsung Advanced Institute of Technology opened the lab in August at the University of Montreal. SAIT researchers from Korea will join university staff like deep learning pioneer Yoshua Bengio, and the lab will conduct co-research with SAIT to make components for the algorithms. SAIT is Samsung’s arm focused on long-term research and development, and developed cadmium-free quantum dot materials that is now applied to its flagship TVs. The company is planning to develop an AI speaker next year, and plans to have AI features on all of its home appliances by 2020. 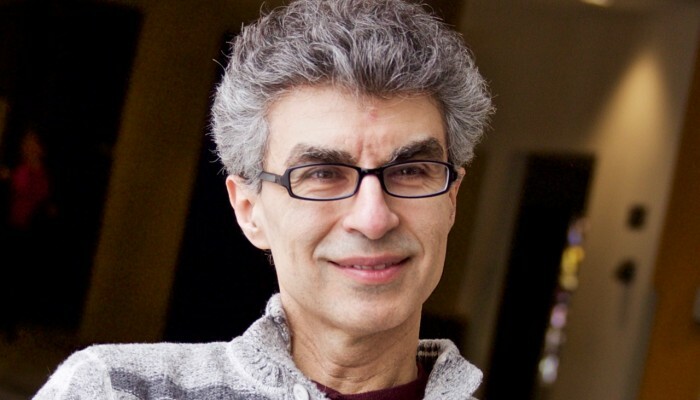 “It’s another signal that Montreal is becoming a hub for artificial intelligence, not just at the university level but at the industry level,” Yoshua Bengio told the CBC. Earlier this month, Facebook announced that it would open an AI lab in Montreal led by McGill University’s Reasoning and Learning Lab co-director Joelle Pineau, and Pascale Vincent, an associate professor at the University of Montreal.